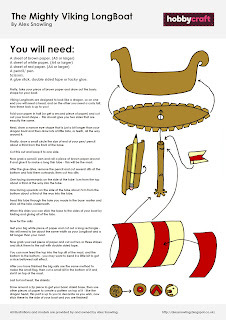 The Mighty Viking LongBoat Instruction sheet. 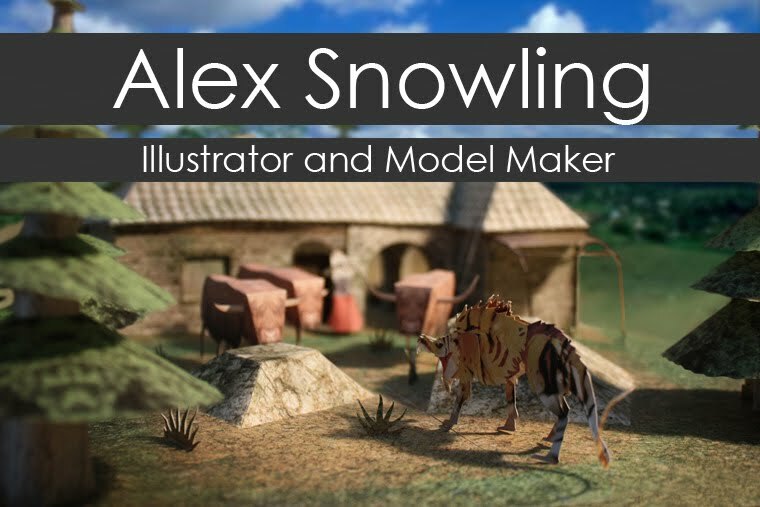 If you are having trouble reading the text simply open it in a new tab or download it! 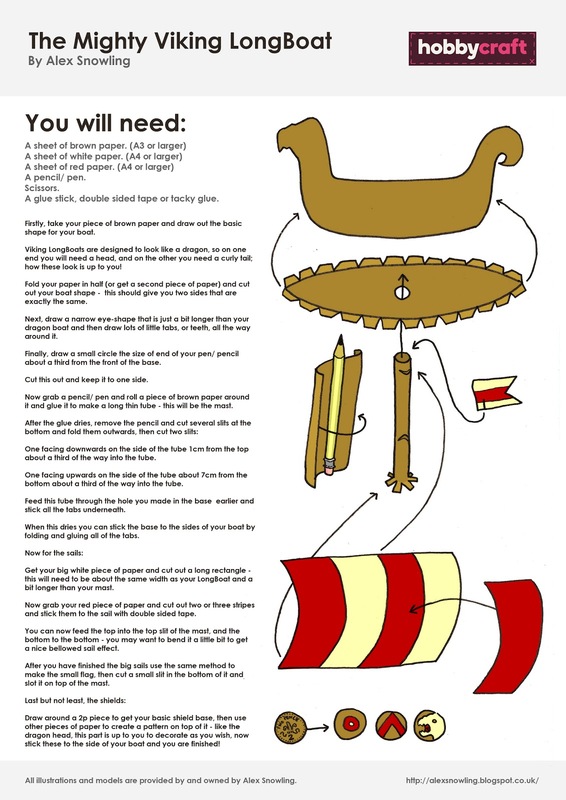 To see the actual LongBoat either scroll down (if you're on my main page) or click the link below this post (if you're not)!